The Fashion Council of Fiji launched its Fijian Fashion Festival 2019 in Suva last night with a new theme for the event as “Neon High Fashion”. 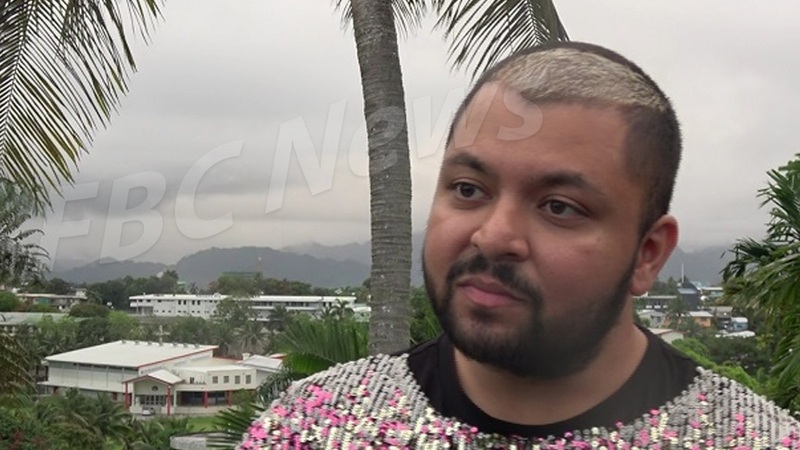 Fashion Council of Fiji and Fijian Fashion Festival chairperson, Faraz Ali says next year’s event will be bigger and better than this year’s as it will focus on local designers. Being the first and only non-profit industry owned consumer and trade platform, the fashion guru says the festival will bring attention to the SME’s that constitute the eco-system of the broader creative industries. Ali says that despite this year’s success from the fashion festival, they’re confident next year’s show will focus on what local talents bring to the fashion front. 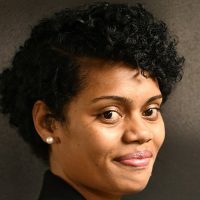 Ali adds the country’s fashion industry needs to carve their niche and find out where Fijian designer’s strength lie – in diversity, inclusivity, natural Fijian excellence and work on these things. He says designers must also work on diversity in their garments, drawing from all ethnic communities, different experiences including urban capabilities. The Fijian fashion festival will be held in Suva in June next year.